Don’t Report Us As SPAM, You Requested This Info! Today was a bad day. We have spent years researching and gathering information to share with prospective clients. Our website www.activeadultsdelaware.com has lots and lots of useful data on so many topics, some real estate related and some to help people learn about living in Delaware. We also give people opportunities to request additional information like our Buyers Guide, our Relocation Guide, our Sellers Guide and more. If you Requested This Info-Don’t Report Us As SPAM! My email system was shut down today because two different people went on our web site and requested information. One requested our Buyers Guide and the other requested our Relocation Guide. The way our system works is that the Guide is automatically sent in an email attachment once your request is processed. These two people, the first people to ever do so, reported us as SPAM. We only sent them what they requested and they thanked us by reporting us as SPAMMERS? We do not buy lists. We do not pay for ad words. If you have found our website and requested information, you found us because we are a serious provider of information on that topic. 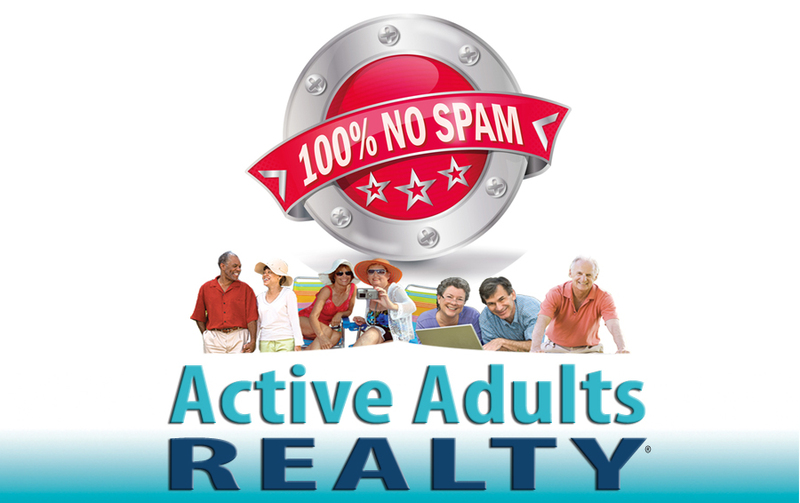 We also happen to be an independent real estate brokerage, a small business that does not engage in spamming. I called both people today. One apologized and said she has just tried to unsubscribe. If she hit the wrong button, she was very sorry. I believe it was just a mistake. The second person I called deliberately hit the SPAM button because he said “he didn’t want to get a whole lot of other emails. He only wanted the one Relocation Guide he asked for.” That’s fine, but he could have put some information in the comments section. By reporting us as SPAM, he shut down my business for an entire day and caused me lost time at the busiest time of year. Before you report someone as SPAM, please ask yourself – “Did I ask for this information,” and if you did “is it fair to report this company as SPAM?” Communication is a two way street. The information published on our web site is extensive and there for you to explore and use without ever contacting us. But, please, if you do fill out one of our many forms requesting further information, communicate clearly and do not report us as SPAM for responding to your request. We’re always here to help. Email us or call 302-424-1890.